President Donald Trump did not know about plans to arrest a top executive at Huawei, two US officials said, in an apparent attempt to stop the incident from impeding crucial trade talks with Beijing. WASHINGTON (REUTERS) - United States President Donald Trump said on Tuesday (Dec 11) that he would intervene with the US Justice Department in the case against a Chinese telecommunications executive if it would help secure a trade deal with Beijing. “If I think it’s good for the country, if I think it’s good for what will be certainly the largest trade deal ever made – which is a very important thing – what’s good for national security – I would certainly intervene if I thought it was necessary,” Mr Trump said in a wide-ranging interview with Reuters in the Oval Office. At the request of US authorities, Huawei Technologies executive Meng Wanzhou was arrested on Dec 1 in Vancouver on charges of violating US sanctions against Iran. The arrest came on the same day Mr Trump and Chinese President Xi Jinping declared a 90-day truce in their trade war during summit talks in Buenos Aires. Mr Trump, who wants China to open up its markets to more American-made products and stop what Washington calls the theft of intellectual property, said he had not yet spoken to Mr Xi about the case against Huawei’s executive. Ms Meng, 46, faces US accusations that she misled multinational banks about Huawei’s control of a company operating in Iran, putting the banks at risk of violating US sanctions and incurring severe penalties, court documents said. If extradited to the US, Ms Meng would face charges of conspiracy to defraud multiple financial institutions. 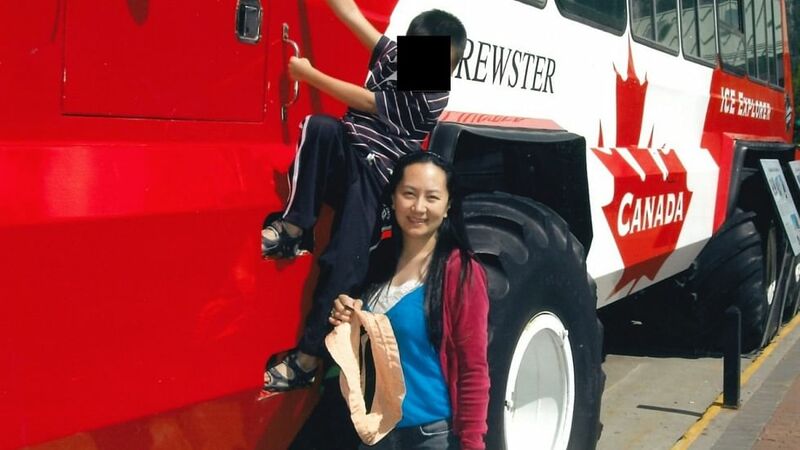 A Canadian court on Tuesday granted Ms Meng bail while she awaits an extradition hearing. Mr Trump, who has made sanctions on Iran over its nuclear programme a signature part of his foreign policy, was asked whether Ms Meng could be released. Asked if he would like to see Ms Meng extradited to the US, Mr Trump said he wanted to first see what the Chinese request. He added, however, that Huawei’s alleged practices are troubling. In the wake of his meeting with Mr Xi in Buenos Aires, Mr Trump said during the interview that trade talks with Beijing were underway by telephone, with more meetings likely among US and Chinese officials. “I just heard today that they’re buying tremendous amounts of soybeans. They are starting, just starting now,” Mr Trump said. Commodity traders in Chicago, however, said they have seen no evidence of a resumption of soybean purchases by China, which last year bought about 60 per cent of US soybean exports in deals valued at more than US$12 billion.